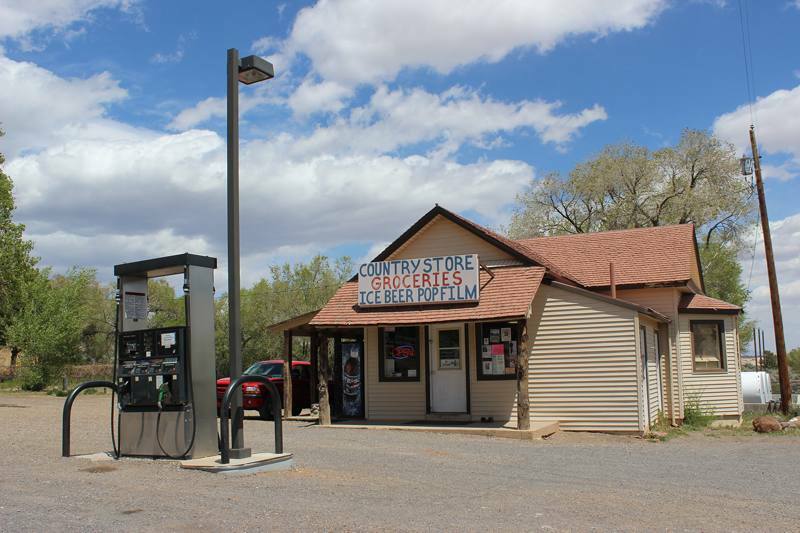 Boulder Exchange has been located, since 1937, at 425 N HWY 12 just south of the Anazasi State Park and Museum. Fondly known as Hall’s Store, (The Halls were previous owners) the building was originally the old Relief Society building for The Church Of Jesus Christ Of Latter-Day Saints. 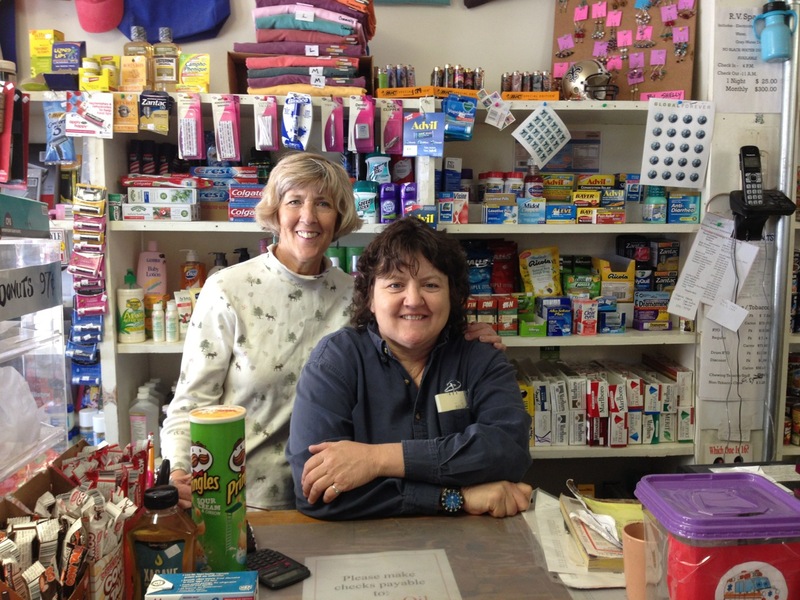 The Boulder Exchange is a small country store with a twist featuring an eclectic assortment of goods. We stock organic whole foods, produce, baked goods, baking supplies, canning supplies, canned goods, fishing supplies, automotive supplies, beer, cigarettes, juice, soda pop, ice cream, chips and much more. You want it we got it and if we don’t have it we’ll get it. RV slots are available with full hook ups call for reservations (435) 335-7304 or email [email protected].